This issue occurs when you add a special character, punctuation, or a number to the players name when typing in the 'Add Player' field as seen below. In my example below, I typed in "#75 Braden Jones". 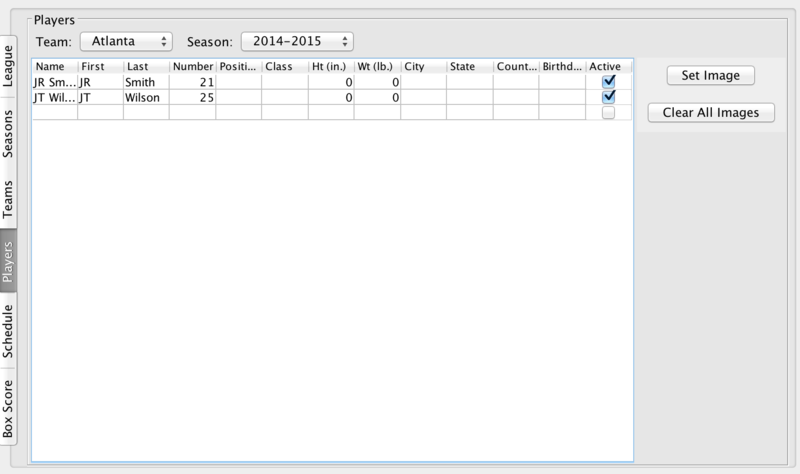 I should instead just type in "Braden Jones" and then add in the number under the player's personal information. To resolve this issue, re-add the players using only letters, using no special characters or numbers. 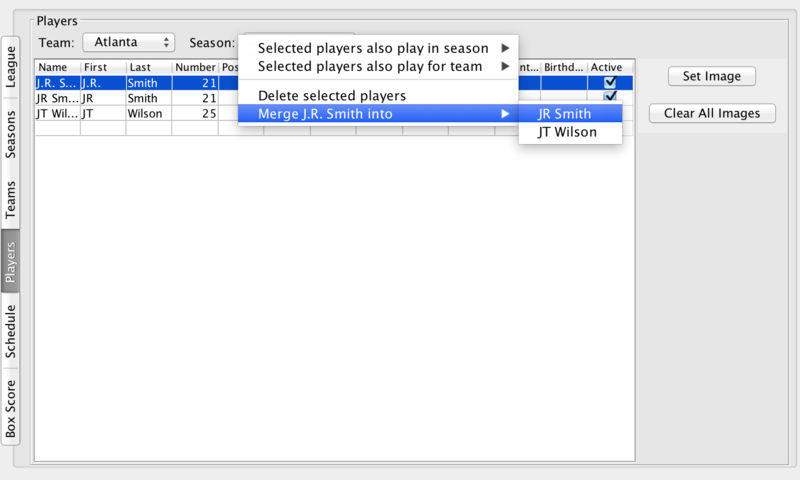 Uncheck any players you added with numbers or special characters in their name.